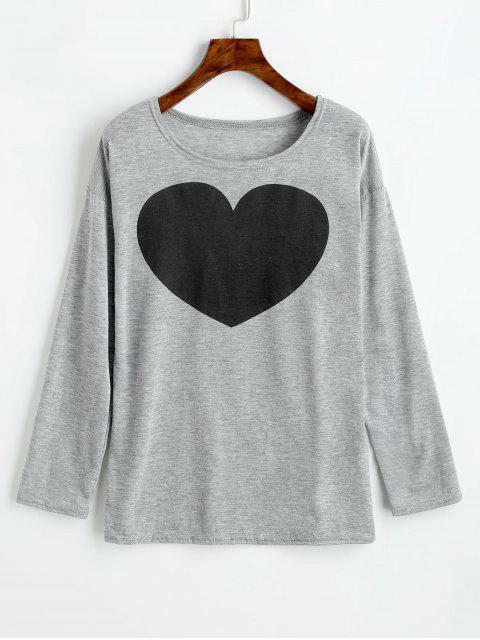 [44% OFF] 2019 Heart Print Long Sleeve Tee In GRAY | ZAFUL .. 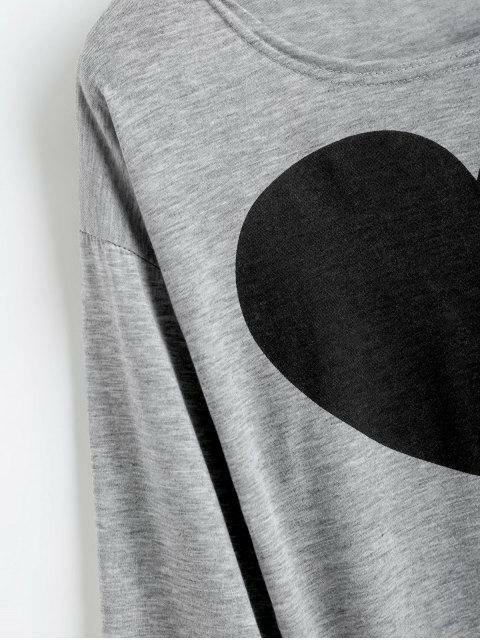 This casual tee features a classic round collarline, long sleeves and a placement print of a big heart at the front. 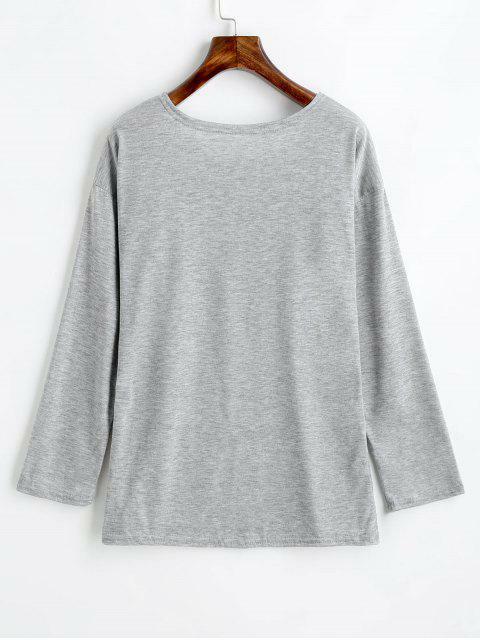 Wear it with jeans or skinnies for a brand-new look.